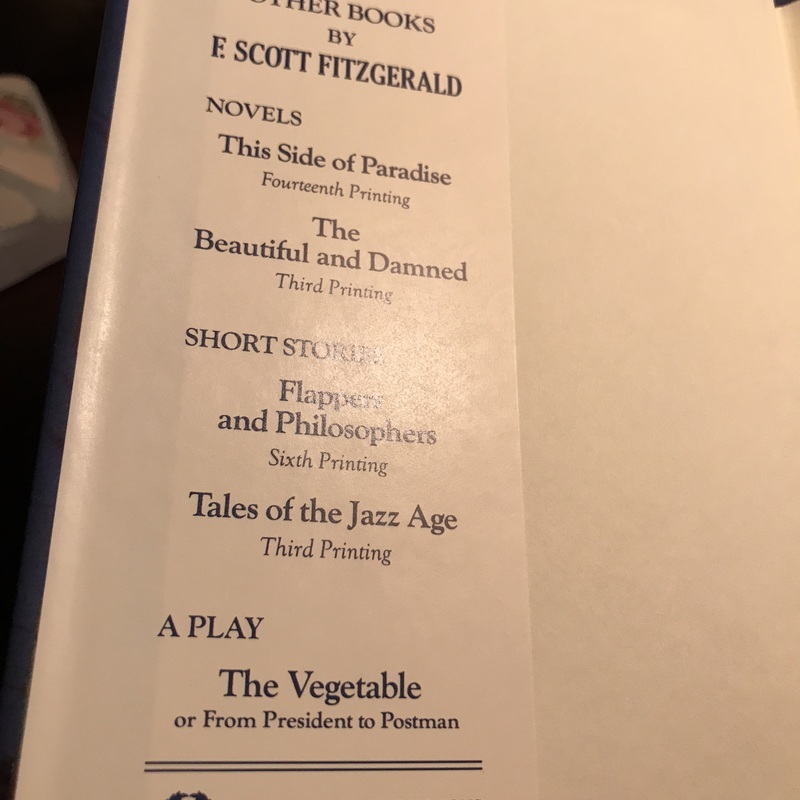 This volume of the book entitled The Great Gatsby (note, not Gadsby) written by F. Scott Fitzgerald is a later facsimile or replica re-printing published by Charles Scribner's Sons from 1953 of the first edition that initially came out in 1925. This is not the first edition/first printing of what was to become a very famous title, but a 1953 commemorative printing with original dustjacket. The estimate is based on actual recent past recorded auction sales of comparables. Retail 'asking prices' can be higher and vary.